It happens before the launch of every single mobile app. We are worried about the performance of the app, what if anything goes wrong at the time of launching the app? What if the mobile application is not bug-free or even if a single bug is ruining the performance of your super smart mobile app? You will be surrounded by all such worries if you are not sure about the quality of the app and not ensured that the mobile app is running error-free. Therefore it is important to go for error-free and bug-free mobile app development, which will ensure that your mobile app is absolutely bug-free and secure. Let’s check out what are the important criteria to adopt to develop a bug-free mobile app. Using applications on mobiles is different from using applications on laptops and desktops. That’s why it is important to design the mobile app and user experience first. Porting an existing desktop application will not help, as mobile has different screen size and different form factor. Avoid copying the interface design and functionalities from existing desktop applications, it will be more difficult to operate them on mobile. Avoid incorporating excessive and complex features all at a time! When you are planning mobile app development with the unique idea for the first time, it is advised to keep it simple and avoid complex functionalities. Go for essential features only otherwise, the targeted users may also get confused whether they are getting the desired solution for their problem. Experienced mobile app developers will never do that and will first prefer to focus on core functionalities that the app should be able to solve the problem, which is the target. Google Analytics are majorly used after the launch of the app to measure its success in terms of views, downloads, etc. But we suggest incorporating the Google Analytics even before the release of the app. One of the prominent benefits of using Google Analytics tool is that it will make suggestions and will take decisions too. Analytics tool will analyze the user experience, contents, patterns and overall design and interface of the app and will make the suggestions. Off course, after the launch, Google Analytics will also help in identifying useful elements like daily active users, app engagement, retention rate, app crashes, etc. Quality Analysis is the important aspect of the building of mobile app, as important as the design and development of the mobile app. It is better to get the quality analyst engineer to work and test your app as early as possible. QA and testing do not mean only the testing of code or the code should look ok. It includes other aspects like performance, access, security, etc. Alpha testing is performed by internal software testing or QA team, which is done after the acceptance testing. It is usually done in the lab environment to ensure the smooth performance of the app and is done before releasing it for Beta testing. Beta testing is one of the most important stages of the mobile application testing, which is done as a final testing where the app is released for outside user groups or outside testing team. This version which is released for beta testing is called as the beta version and companies gather the user feedback to analyze the application’s performance. Even after the rigorous alpha testing, there is a chance of minor issues, which can be captured during beta testing. Thus beta testing helps in fixing all sorts of issues and thus significantly reduces the cost of development, because all or maximum issues will get fixed before the final release of the app. Code revision is an effective way to ensure quality and efficiency of the code. In this process, all the elements of the code are studied, inspected and revised precisely. Code revision saves a lot of time of developers when they don’t have to re-familiarize themselves with the code element at the time of working on the additional updates. Have an awesome idea for a mobile app? We are here to help you make an error-free app for your app idea. 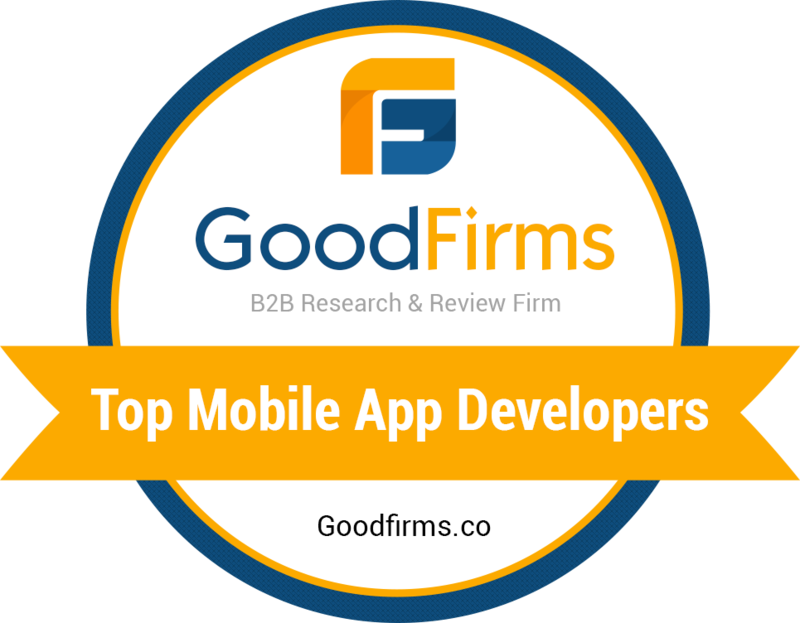 We are a team of trusted iOS and Android mobile app developers. Connect with us today for a cost-effective and bug-free mobile app development.